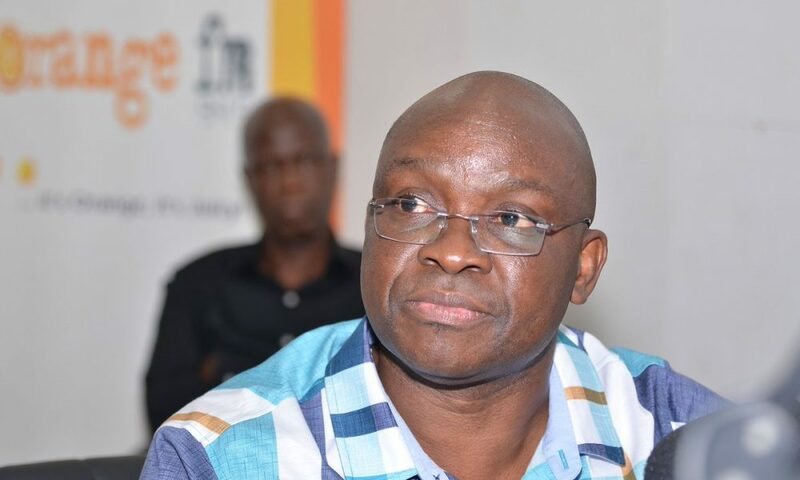 Former Governor of Ekiti State, Ayodele Fayose was involved in a Motor accident on the 3rd Mainland bridge in Lagos earlier today, PoliticsNGR has just learned. 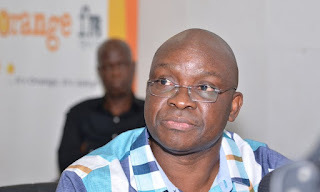 "Immediate past Governor of Ekiti State, Mr Ayodele Fayose was involved in auto accident on 3rd Mainland Bridge in Lagos few minutes ago. He is in stable condition as I write while he is receiving medical attention."